A fun event of Swing Dancing held every 1st and 3rd Friday night from 7pm - 9:30pm. Admission is $5 and includes a bottled soda. 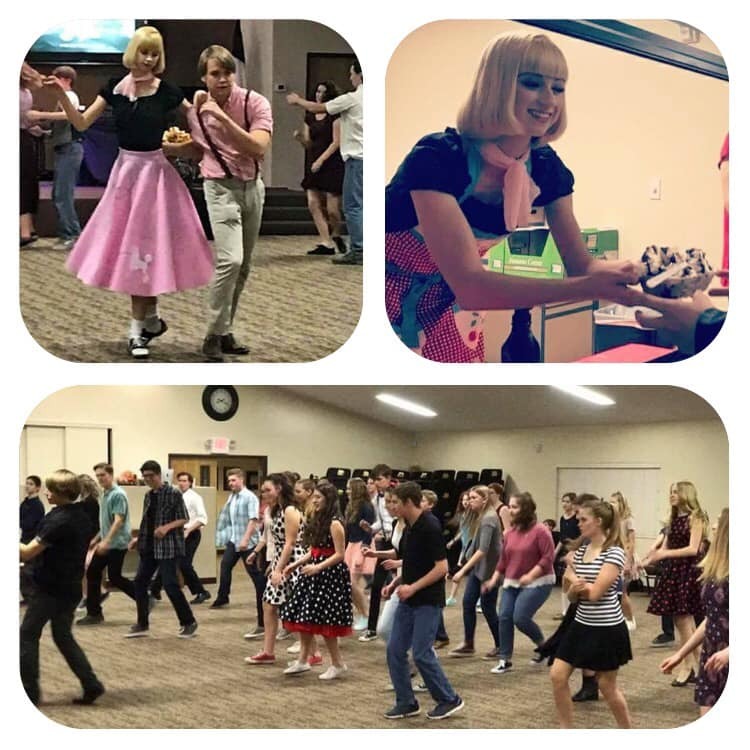 The night consists of a Swing Dance lesson and then it’s open floor to practice what you’ve learned and dance around! You can also enjoy a Fred Astaire movie while you drink your soda or eat your purchased ice cream. Branches is a homeschool co-op community that offers academic and enrichment classes, sports activities and clubs, once a week to families in the metro Phoenix area. We also seek to create a close knit community where families feel they belong and are supported. We do this through a co-op (cooperative) model, where each family contributes in some way.